Smoothe, hydrate and plump up your complexion! 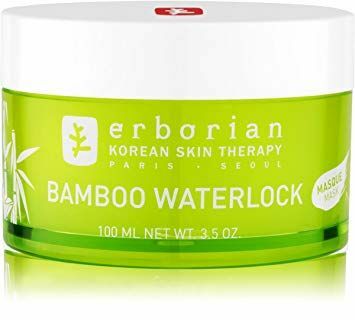 K-Beauty brand Erborian is known for their innovative and effective skincare formulas that combine Korean herbs and plants with advanced technologies developed in their lab in Seoul. I fell in love with two products from them already – their effective CC Crème and their amazing Solid Cleansing Oil-and now I just might have found a new winter fav: the Eborian Bamboo Waterlock Mask! Bamboo has been used for centuries in Korea because of its amazing moisturizing benefits. 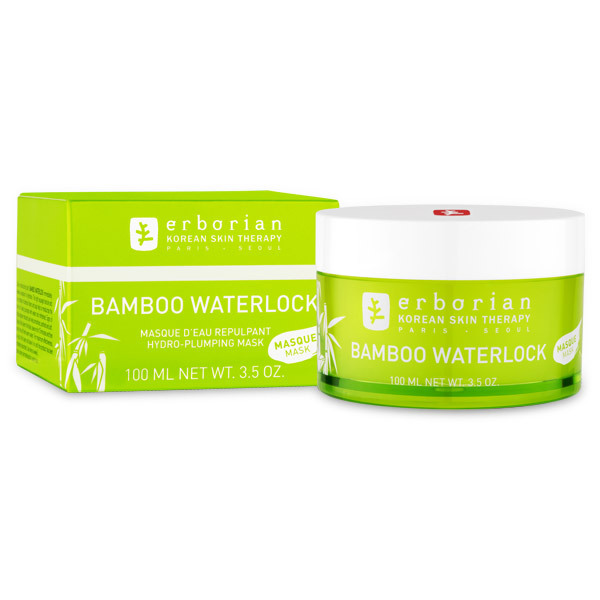 The Eborian Bamboo Waterlock Maskreplenishes moisture for parched skin. In fact, it can be used either as a mask or as a moisturizing treatment for extra thirsty skin. Bamboo is one of those miracle ingredients that helps to hydrate even very dry, parched skin. 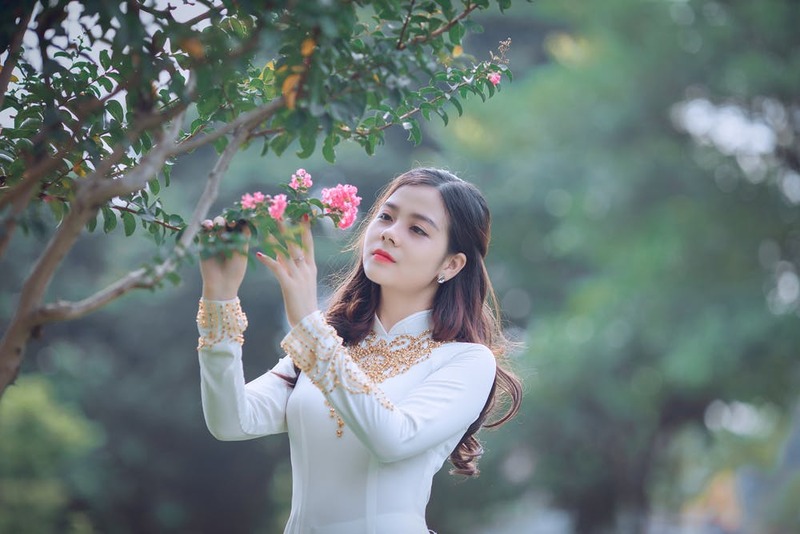 On top of that, bamboo has also been found to help fight wrinkles plus reduce melanin production to help fade dark spots in all types of skin, from oily to combination to dry. 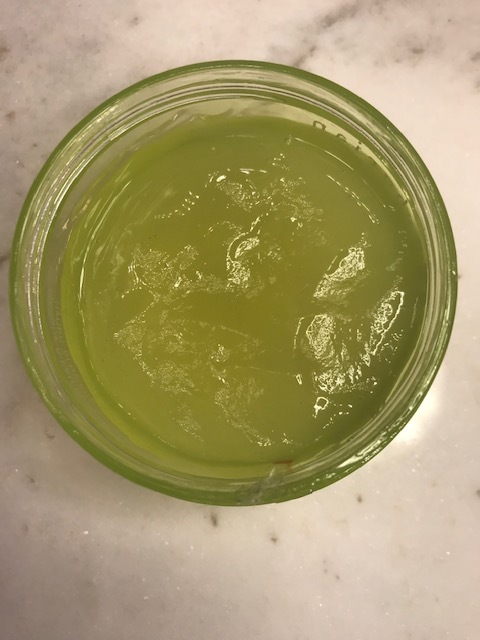 This moisture mask is enriched with a unique complex of bamboo sap and fibers to help skin feel smoothed, hydrated, and plumped with water. The Eborian Bamboo Waterlock Mask comes in an aquagel formula, otherwise known as a water-based gel, which is typical of most gel masks. The texture is like jelly, smooth and easy to spread on your face, and feels instantly revitalizing on your skin. You can make it even more refreshing if you leave it in the fridge a few hours before applying. It also smells nice and fresh. It’s made with what Erborian calls their exclusive ‘Bamboo Ritual’ scent, developed by one of the ‘world’s most prestigious family-run perfumers’ located in France. The scent was specifically formulated for use in skin care using the highest quality essential oils and ‘innovative molecules’ to create what I consider to be a very refreshing green scent that’s subtle and by no means intrusive – I barely notice it once the mask goes on. When using as a mask: Apply a thick layer to your face avoiding the eye area and leave on for 15 minutes. Let it sink in and soothe your skin. Use once or twice a week. Wipe away the excess with a warm damp cloth. When using as a moisturizer: After cleansing and toning, apply a thin layer to your face and allow it to completely absorb into the skin. Pat to aid absorption. Use day or night, twice a week. You will notice that your complexion feels refreshed and calm. It soothes redness, and also balances out combination skin by hydrating the driest areas while minimizing oil production in the T-zone. If you need a hydrating mask this season that’s easy-on and fast-absorbing, I’d recommend trying out The Eborian Bamboo Waterlock Mask. Good for all skin types. This is an Amazon affiliate link to this product I recommend. If you purchase something from my blog, I may receive a small percentage of the sale at no extra cost to you. Thank you!